The TSA is an award-winning student organization for undergraduate and graduate students interested in any area of transportation. The group is affiliated with the Institute of Transportation Engineers and Intelligent Transportation Society of America. The active group provides opportunities for professional development, competition, industry connections, service, and socializing. 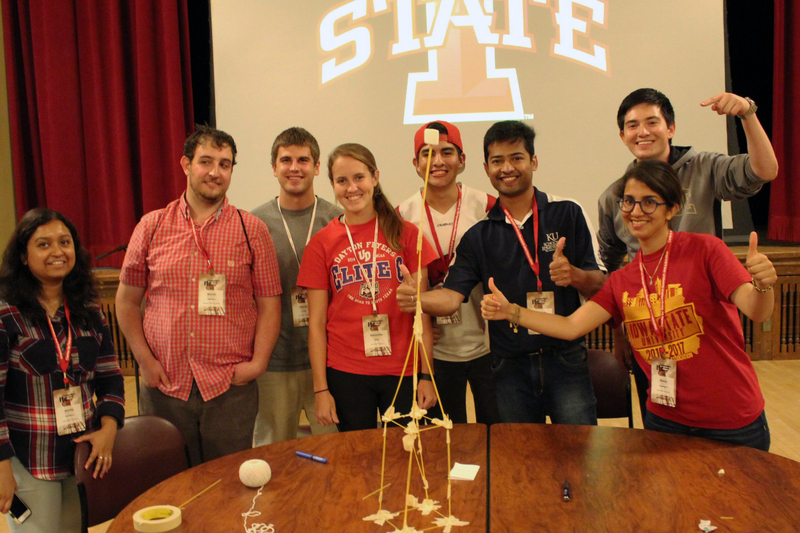 InTrans sponsors a transportation-related study abroad program each year. Students are able to visit areas with rich transportation histories and places with innovative transportation projects in the past and present. In recent years, the group has visited, Rome, Great Britain, and Turkey. A limited number of graduate assistantships are available each year. These assistantships help fund students’ studies and provide practical experience with transportation issues. InTrans’ partnership with the Iowa Department of Transportation ensures that many students are able to work with projects that have immediate, practical applications. The weekly seminar held during the spring semester is named after Tom Maze, former ISU transportation scholar who was instrumental in laying the foundation for our current programs. The weekly lecture series, which graduate students take as a course, TRANS 691, features nationally recognized transportation authorities. 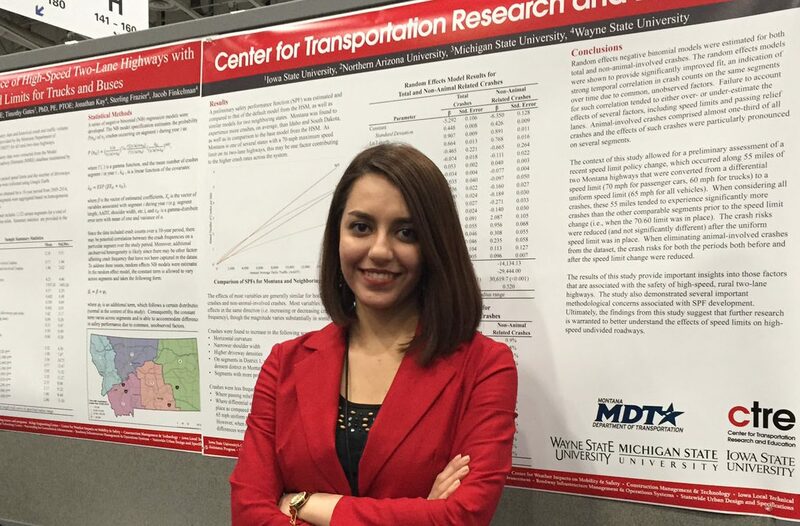 The Transportation Scholars program offers a “learning laboratory” approach to education, immersing these high-achieving scholars in research, networking opportunities, and activities that extend beyond standard coursework.